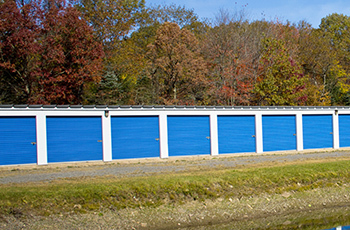 AAA Self Storage Inc is a premier storage facility in Pocono Summit, PA that offers self-storage units to customers requiring extra storage space. We can assist you in your moving and storage needs, whether it is extra furniture, household goods, office furniture, business records, or any other item. If you need accessible short or long term storage, our warehouse or self-storage facilities are here to meet all of your storage requirements. We also have the newest concept in do-it-yourself moving and storage, The Drop-A-Box System, combining the safety and security of our warehouse storage with the lower cost and accessibility of do-it-yourself moving and storage. Contact us to learn more about Drop A Box or stop by for a personal tour of our facilities. Copyright 2016 AAA Self Storage All Rights Reserved.